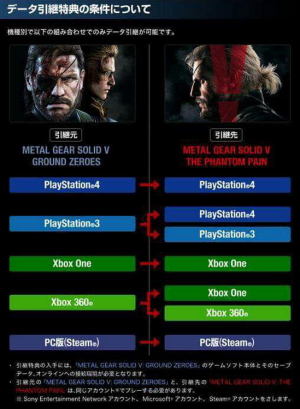 Want to transfer your data from your Xbox 360 copy of MGS V: Ground Zeroes to your brand new copy of The Phantom Pain on your shiny, new PS4? Sadly, you’re out of luck, but thankfully Konami has given us a useful chart to see how these transfers will work. 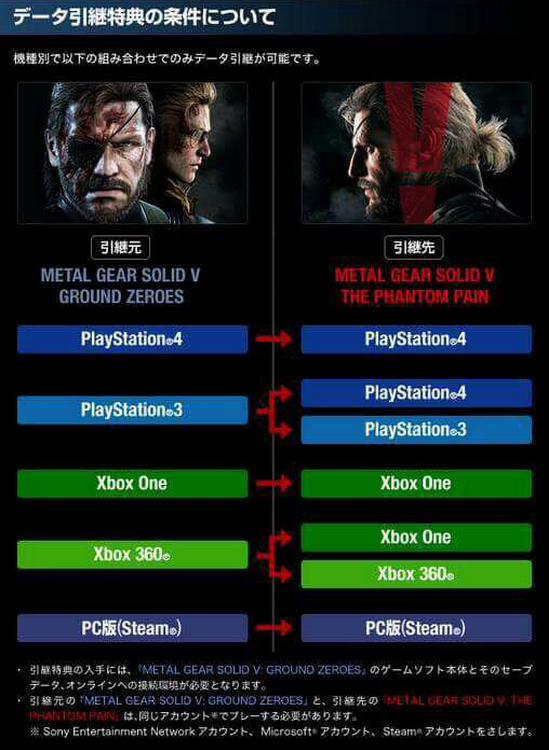 People didn’t like how short Ground Zeroes was, but I do think that it was a very enjoyable experience that shows us how amazing The Phantom Pain will very likely be. 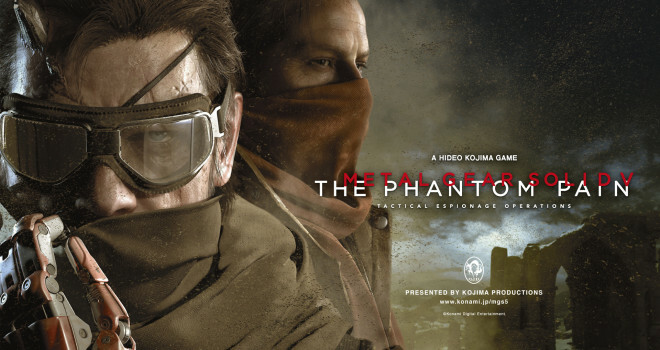 I’m incredibly excited to experience the return of Big Boss this September.